New Delhi : Pakistan Prime Minister Imran Khan on Thursday said that they will release Indian Air Force pilot on Friday as 'peace gesture'. Imran Khan announced the news during his address in the joint session of Pakistani parliament. "Yesterday I tried to call (Prime Minister) Narendra Modi to say that we don't want escalation. Our push for de-escalation doesn't mean we are afraid," Imran Khan said. "We have an Indian pilot. As a peace gesture, we will release him tomorrow." 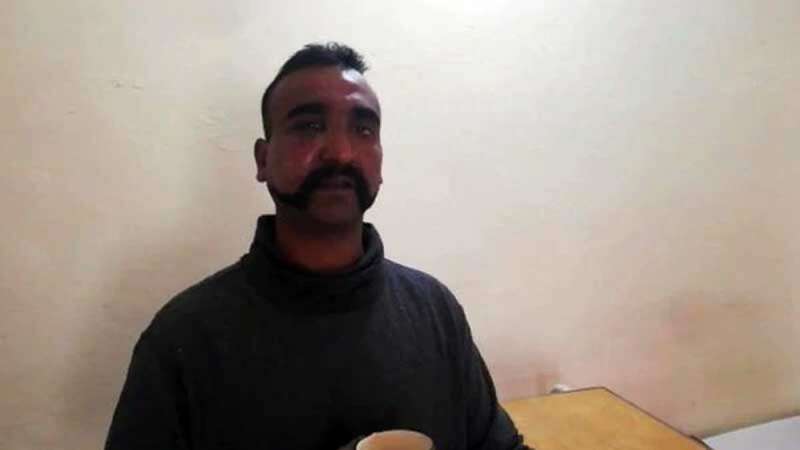 Wing commander Abhinandan Varthaman was captured by the Pakistani Army after his MiG21 plane crashed into the Pakistan land. Before his capture, he shot down two Pakistani pilots and hit an F-16 jet, said the government.